During the past few days some recent activities by the Dept. of Justice have involved the interpretation of the Marine Mammal Protection Act (MMPA). Their interpretation of the MMPA seems to swing on a pendulum that contrasts greatly. While the feds have confiscated Jean Michelle’s boat, and convicted Black of harassment they readily authorize the Navy to conduct exercises that like Operation Dawn Blitz 2013 that has been connected with the fleeing of 1000 dolphins. 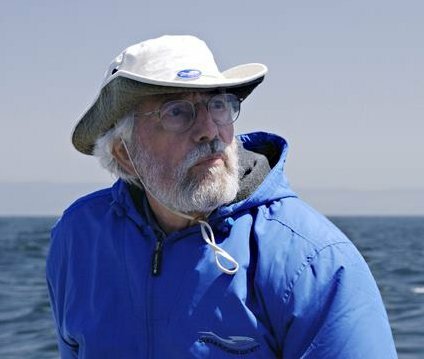 In the first case which included a 9 year lapse between incident and action by the Federal Government a boat owned by Jean-Michel Cousteau was confiscated. 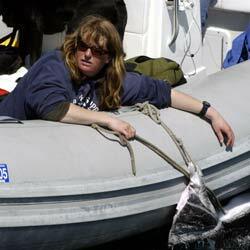 In that event Cousteau in cooperation with Monterey Bay marine biologist Nancy Black made a video of killer whales actively feeding on a gray whale calf. In an attempt to get closeup shots Black was accused of securing a part of the whale calve and then using it as a draw for the orca. Ultimately Black admitted to wrong doing and is now on probation. Cousteau who was nearby filming during the event now, years later, has had his own boat confiscated by the Federal Government because of this incident. 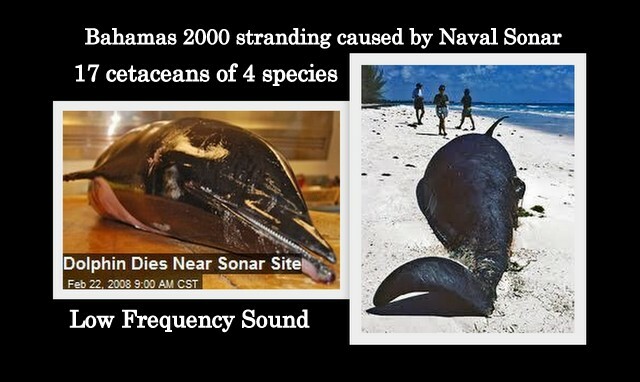 In contrast NOAA and NMFS continues to issue the Navy permits for their ever increasing Naval exercises where sonar, and other underwater technologies are used that have been proven to be deadly for cetaceans and other marine life. While Black and Cousteau have been hounded over one incident related to the MMPA the Navy has not been held accountable and the government contiues to support exercises that are blatantly in violation of the MMPA. 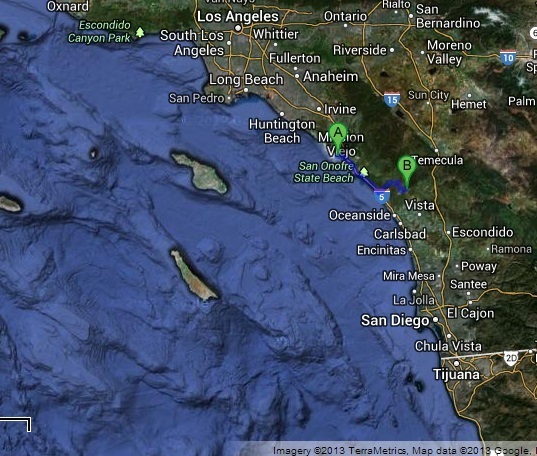 Operation Dawn Blitz is taking place from June 11-28th, 2013 off the San Diego coastline in close proximity to Dana Point where there is the largest population of common dolphins in the world. Looking at the permit submitted by the Navy, here is a map showing the location of these exercises including the area both North & South of Dana Point. Marines and sailors from 1st Marine Expeditionary Brigade, I Marine Expeditionary Force and the U.S. Navy’s Expeditionary Strike Group-3, Commander, Third Fleet, announced the official commencement of multinational amphibious exercise Dawn Blitz 2013 off the Southern California coast, June 11-28. A mega pod of thousands of Common Dolphins engulfed Captain Dave’s Dolphin and Watching Whale Safari catamaran while stampeding off the coast of Orange County, California. At the very same time Operation Dawn Blitz was taking place close by or in the same vicinity of in the Marine Protected area. While NOAA and NMFS feverently go after the small fish violating the MMPA like Nancy Black and Jean Michele Cousteau while the big fish, in this case the Navy, goes about the business of “taking” marine mammals as usual without even a slap on the wrist.